Gastropoda (Gastropods) is a class of invertebrates that includes sea, freshwater, and land snails, and sea and land slugs. It is a very large class, second only to insects in the number of known species, and the largest class in the phylum Molluska (Mollusks). There are about 13,000 genera in 721 families of gastropods. This includes both still living (extant) gastropods and those known only from the fossil record. About 85,000 extant species have been described, but estimates put the total number at about 240,000. Snails are those species that have a shell large enough that the body can completely withdraw into it. 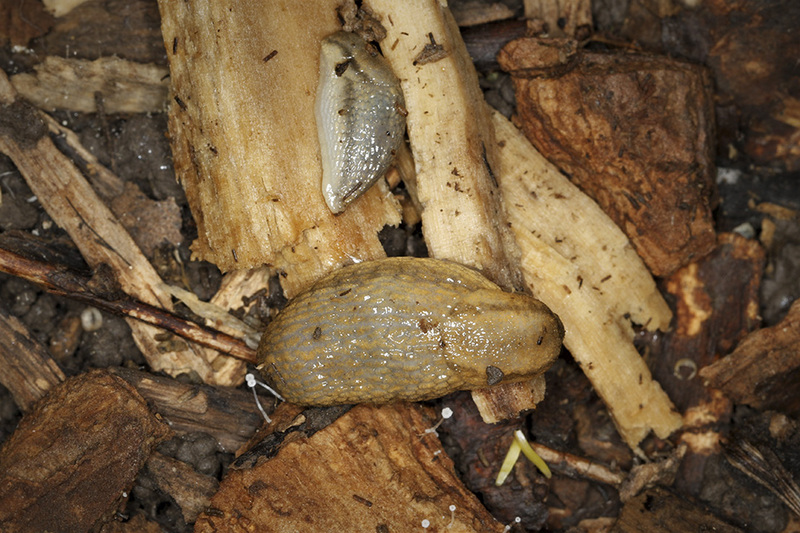 Slugs are those species without a shell. 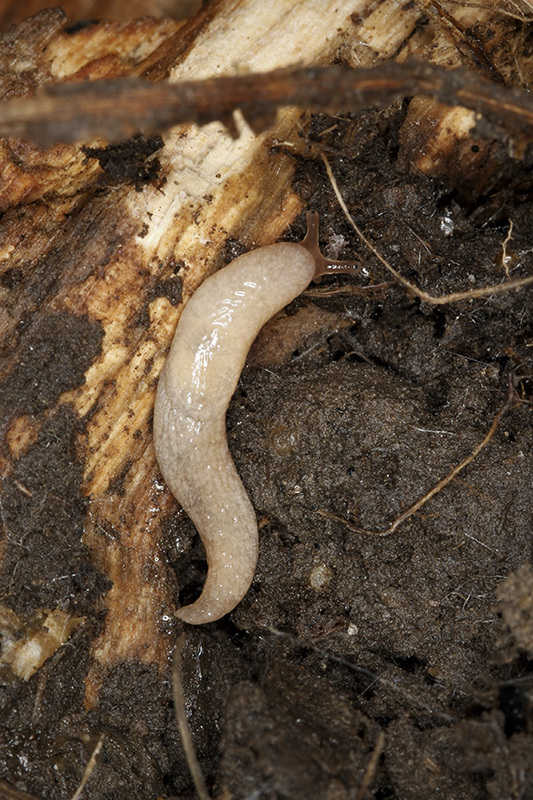 Semi-slugs are those species with a shell too small to completely contain the body. a long, file-like tongue that can be extended greatly.